Welcome to the Good Guide to Stocks and Shares ISAs in association with Selftrade, aimed at people with little experience of stock market investing. According to investment platform Selftrade from Equiniti, co-sponsor of the guide, some £762 billion of Brits’ savings sits in cash, and only 26 per cent have any investments at all. Just 12 per cent have a stocks and shares ISA, meaning the majority of Brits are missing out on some serious potential returns, especially with cash rates still barely hovering above 0 per cent – and most accounts paying less than inflation. The new guide is free to download and talks investors through all the options for this year’s ISA, with a handy quiz and decision tree. Mark Taylor, CEO of Selftrade from Equiniti says: “This is often the dilemma. What is evident in our research is that people are not necessarily clinging on to cash out of choice, but because the perceived barriers to investing still seem significant. 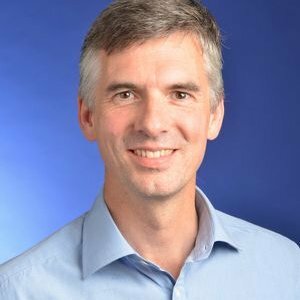 “The perceptions many people have is that you need lots of money, in fact over a third (35 per cent) believe investing is simply unaffordable, with few realising you can start putting money into the stock market for as little as £50 a month. A third (30 per cent) worry about losing money, while a quarter (25 per cent) say they wouldn’t know where to start. The Good With Money / Selftrade guide covers the benefits of investing in a stocks and shares ISA, including the tax advantages, returns higher than cash, the ability to invest in a range of companies and the ability to invest in companies delivering a positive impact. The guide has a quiz to work out your investment personality type and also helps to dispel a number of the myths associated with stock market investing, such as it’s only for wealthy people, or that you need a broker to be able to access the stock market. 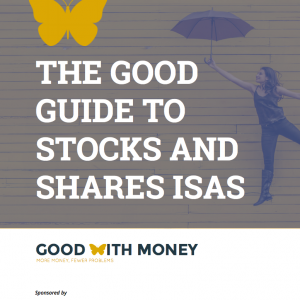 Finally, the guide talks readers through whether a stocks and shares ISA could be right for them, how to practically go about investing in a stocks and shares ISA and includes a handy flowchart to help investors make those decisions, as well as tips and practical examples on how to read a fund factsheet. It also summarises the recent and future changes relating to ISA investment amounts. 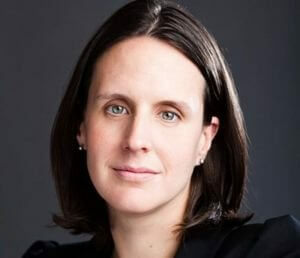 Rebecca O’Connor, editor and co-founder of Good With Money says: “You probably wouldn’t call yourself an investor unless you were already dabbling in the stock market. And yet as the research shows, many of us are happy thinking of ourselves as savers chasing the best return. Once you realise you’ll never get the best return possible from cash, you may want to set aside some of your savings to invest in the stock market. And tax-free ISAs make perfect sense. Mark Taylor agrees: “Knowing where to start and what to invest in is often the trickiest part. Without regularly following the stock market it can be extremely difficult to choose individual stocks. A simpler option is to go for exchange-traded funds (ETFs), tracker funds and/or investment trusts as transparent, low cost ways of getting exposure to a wide range of assets across the main markets of the world. By choosing these options there is less of a demand to make regular amendments to a portfolio, unless there is a significant event that alters the direction of the market.